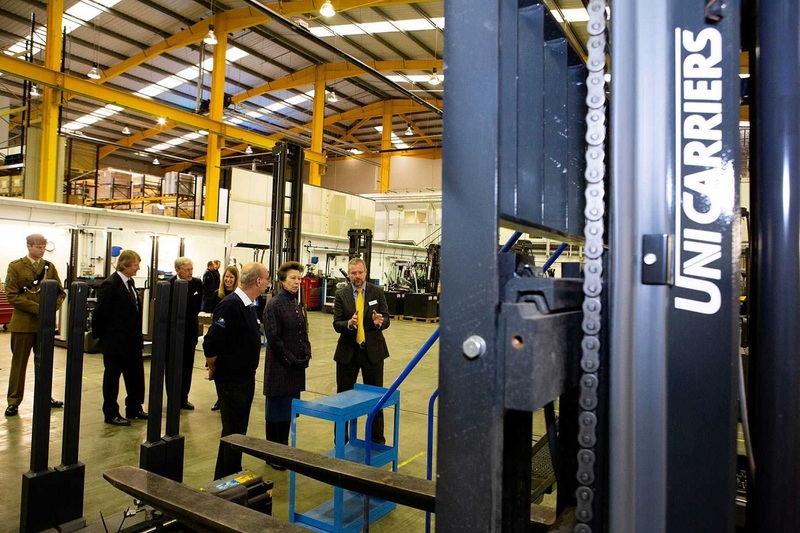 Images: 1. 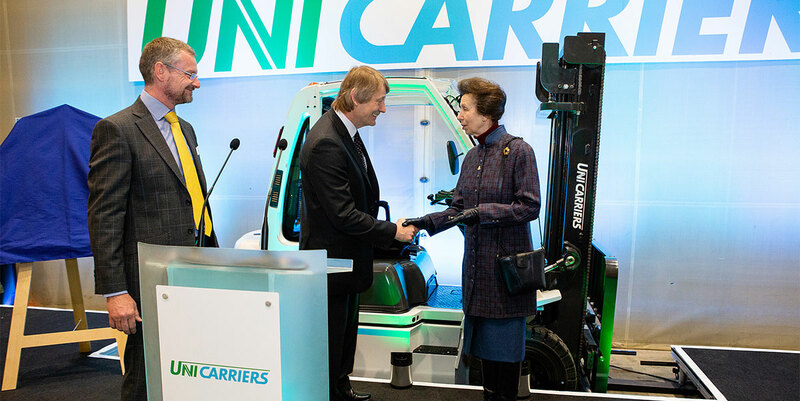 Transaid Patron, HRH The Princess Royal, provided with a tour of UniCarriers Head Office Thame, UK. 3. 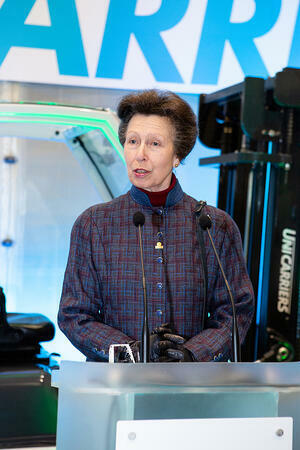 HRH The Princess Royal honoured UniCarriers for its long-standing support of Transaid and its development programmes.